Get a grip on things with this excellent one piece mount. Fit this; find peace of mind. one piece clamp for 1"scopes. 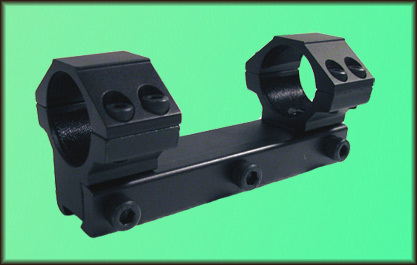 For narrow scope rails. All our air guns, and any other air gun with a scope rail.